Exciting news for those that passed on the previously digital-only title. 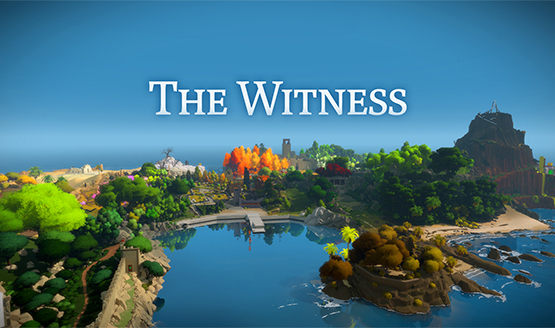 Wanna play The Witness in 4K? 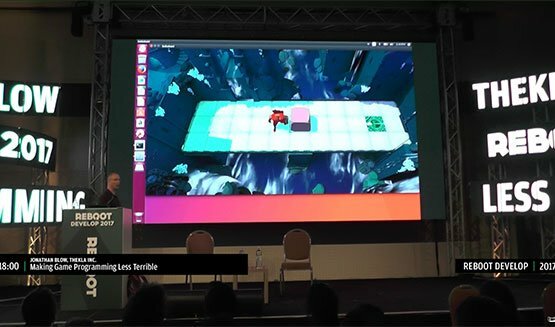 Jonathan Blow also talks about Braid’s critic reception. ..And Braid was a hit, too. 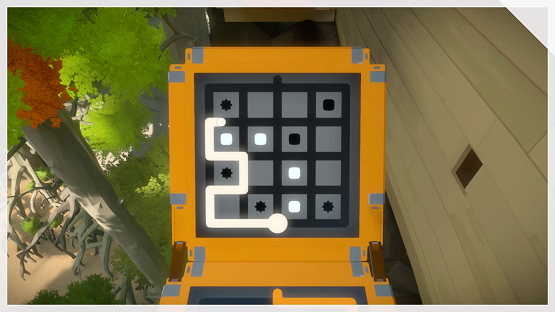 …but I really wanted to talk about The Witness. 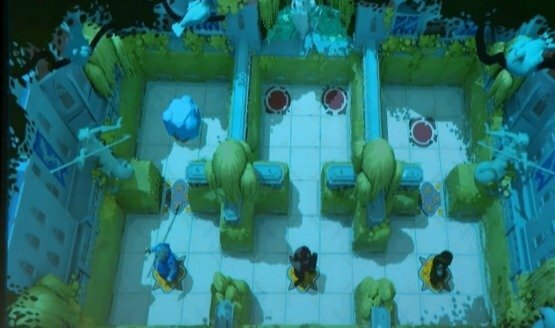 If you’ve yet to play, Blow encourages you to remain in the dark. 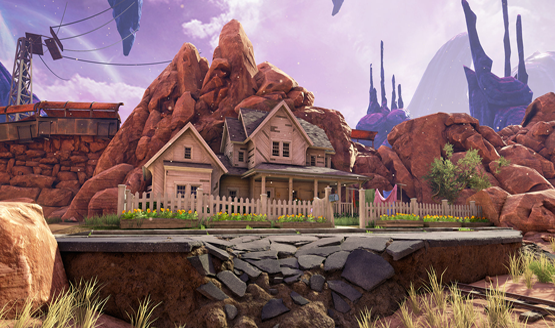 Get the skinny on Blow’s Myst-inspired puzzler. Ellie is part of the cast!